Does your kid love YouTube but you’re concerned about the content might be viewing? Well that’s what YouTube Kids is for. This app, which is most suitable for tablets, makes it easy for kids to watch videos as the interface is intuitive and familiar. Tablets are easier than ever to use as even toddlers can have fun with this app. There are plenty of videos in YouTube Kids but they’re easy to browse. Content is divided into several categories including Explore, Learning, Music, Shows, Recommended, etc. Each category has items which corresponds to channels. These channels contains videos, and scrolling takes you from one category to the next so there’s no need for tapping. The search function has voice support, a nice feature for kids who don’t yet know how to spell. Search results are confined to the app’s videos so you don’t have to worry. You can also remove the search and manage other settings via the parental controls. Sound effects and background music are appropriate though you can turn it off. Another important feature here is the timer as it lets you control how much time he can watch videos on the app. If you want your kid to watch only an hour you can do that. 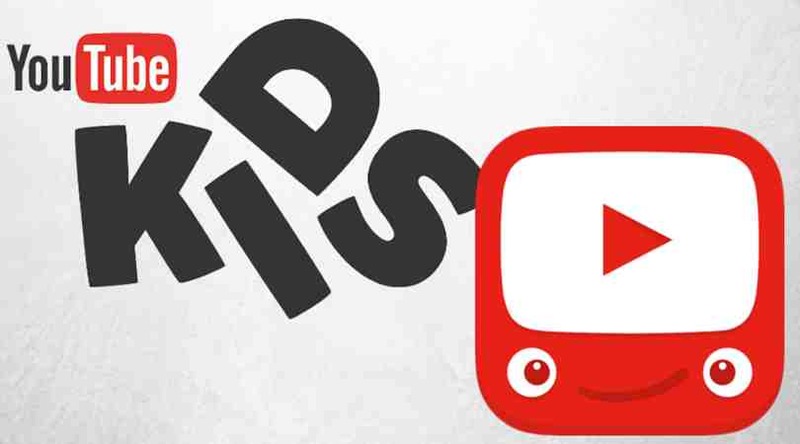 YouTube Kids is a simple but effective app for children. It’s easy to install and doing so will ensure your kid only watches appropriate videos. If your kid loves YouTube videos then this app is one that you’ll want to download.